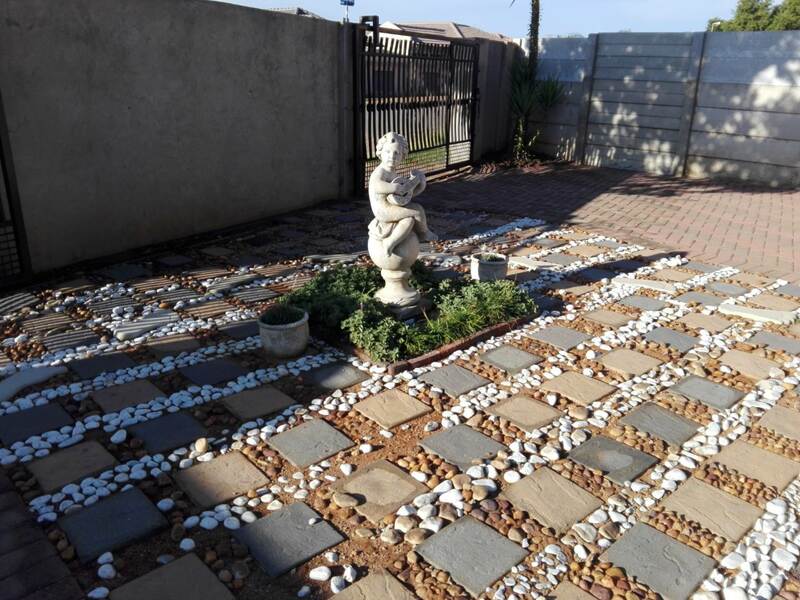 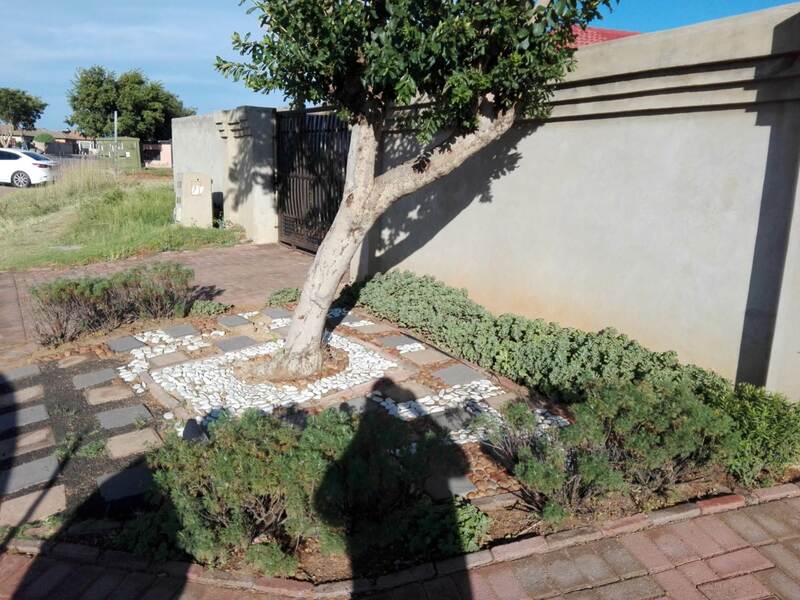 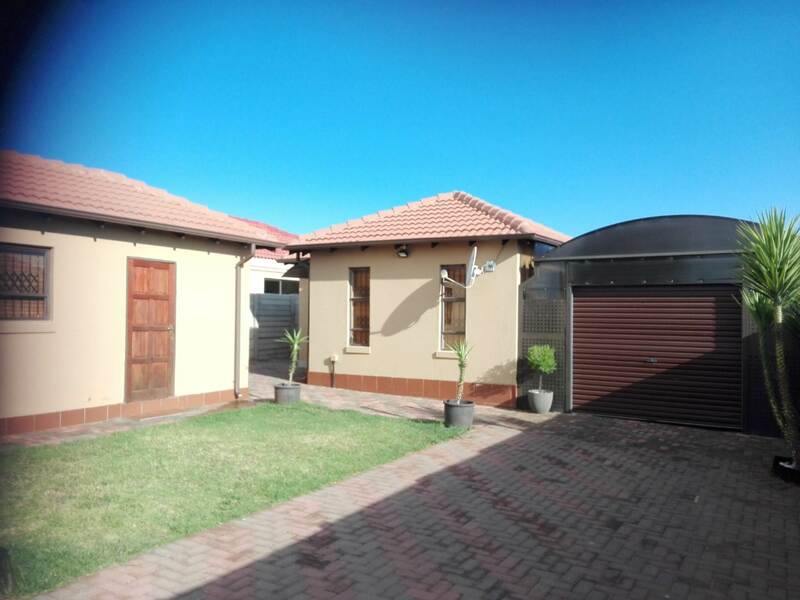 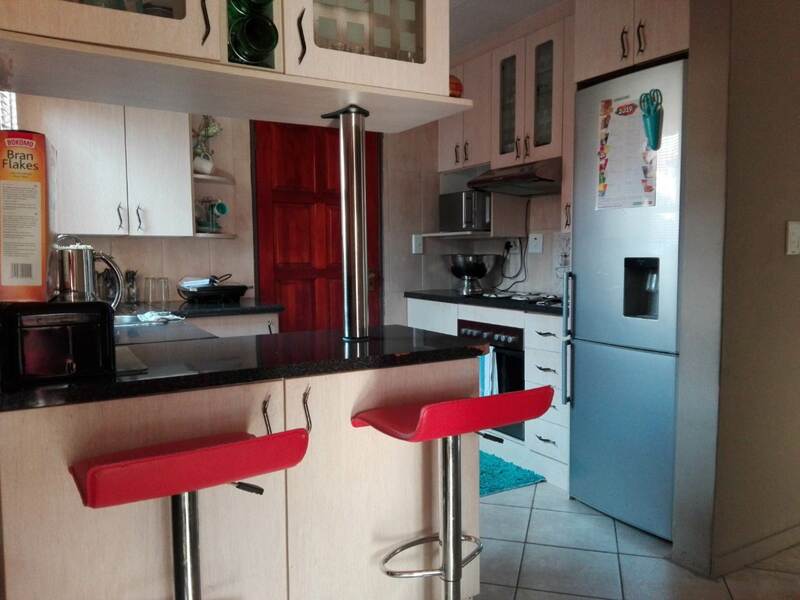 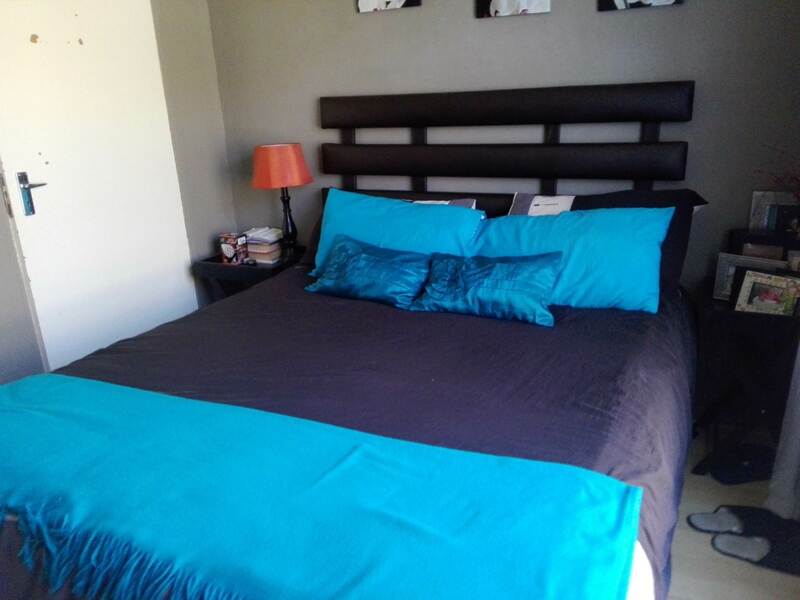 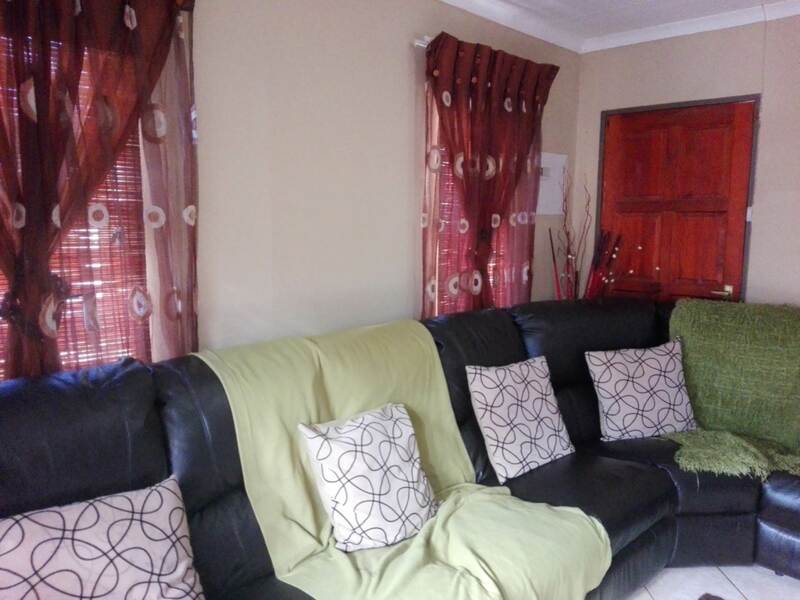 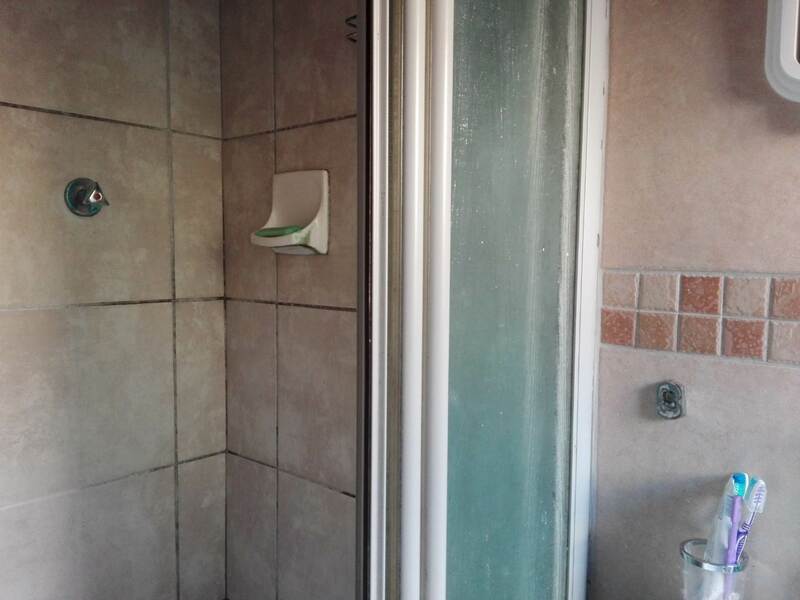 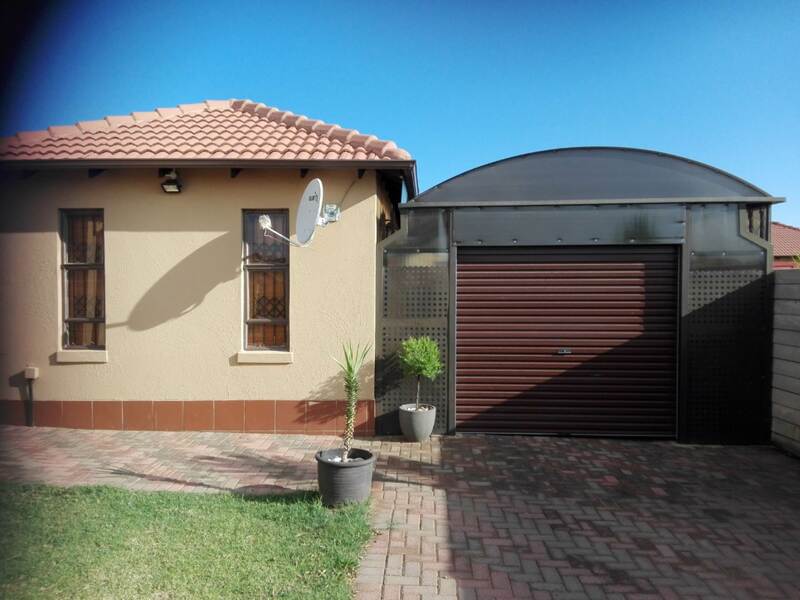 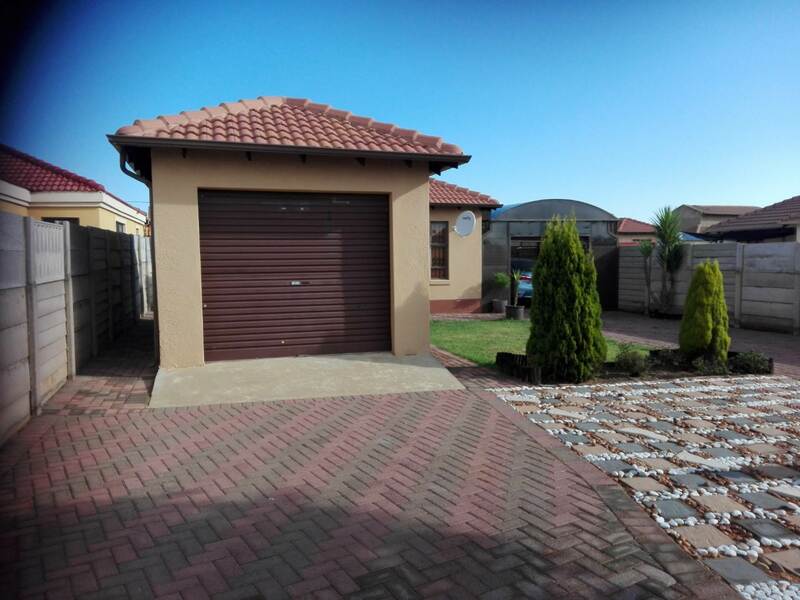 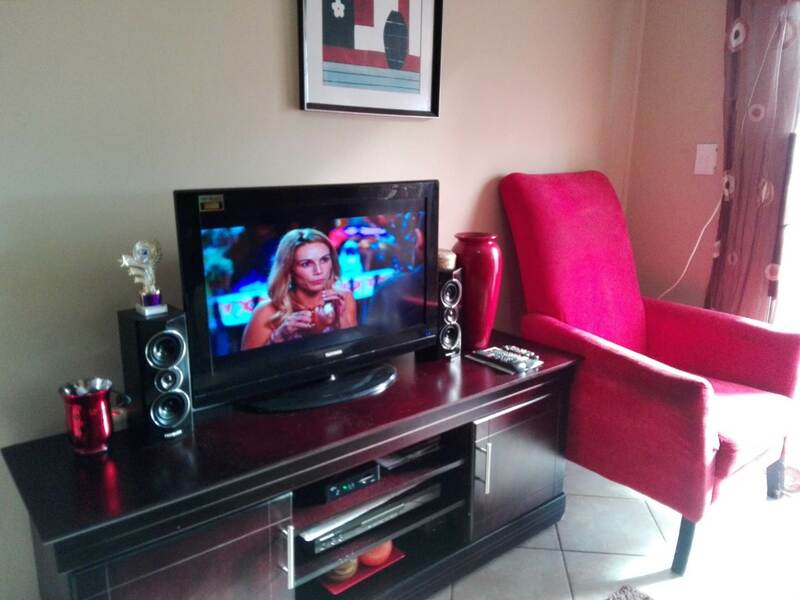 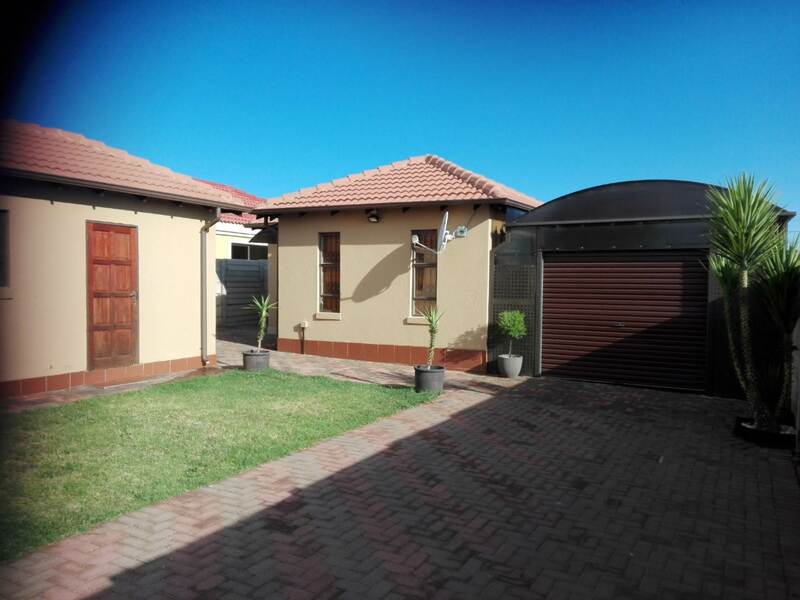 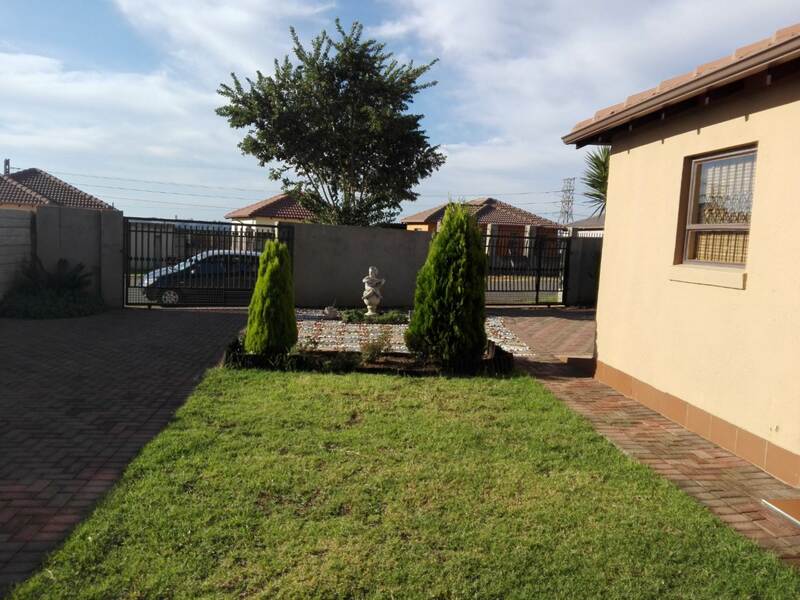 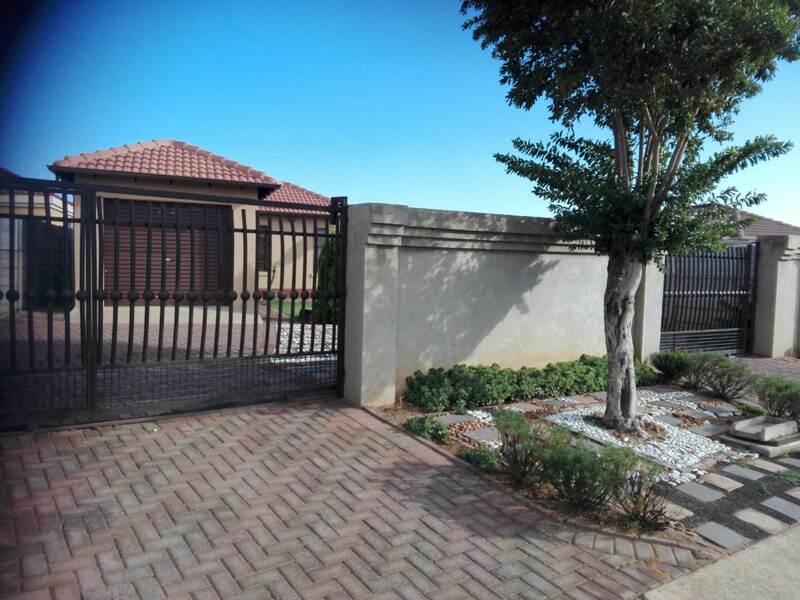 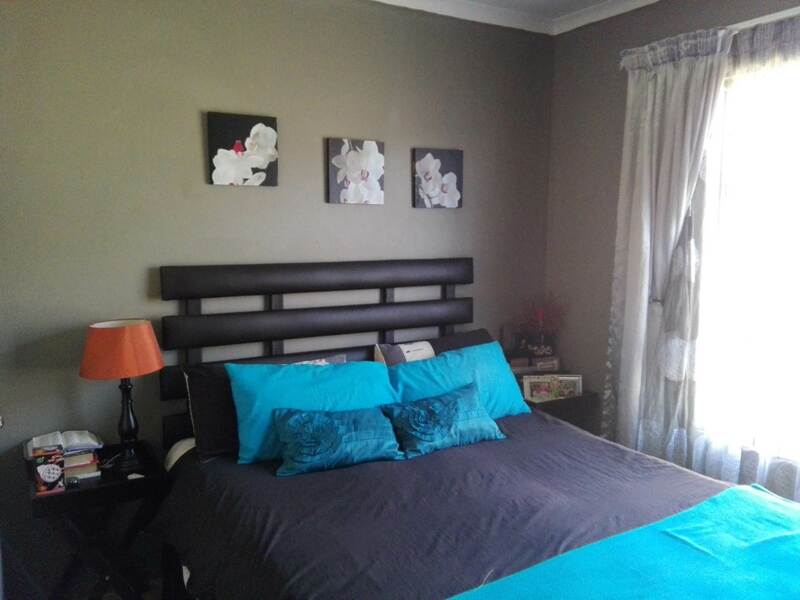 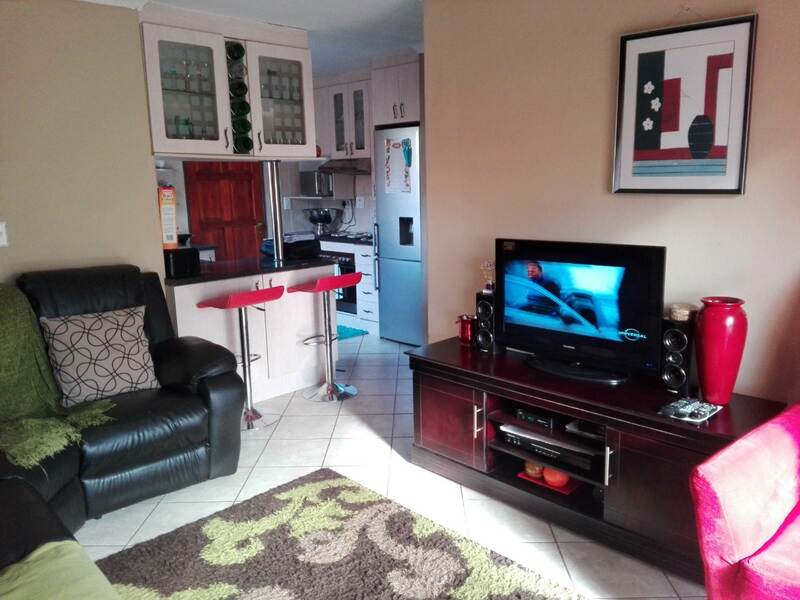 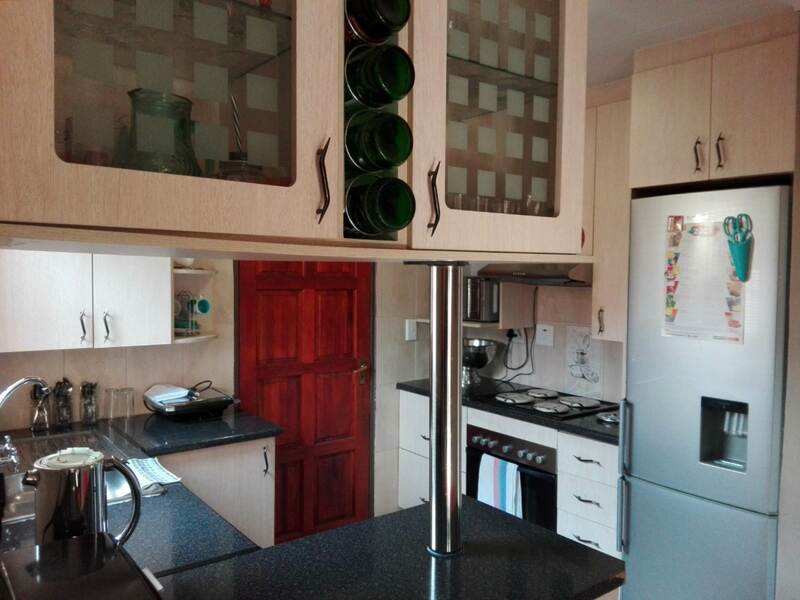 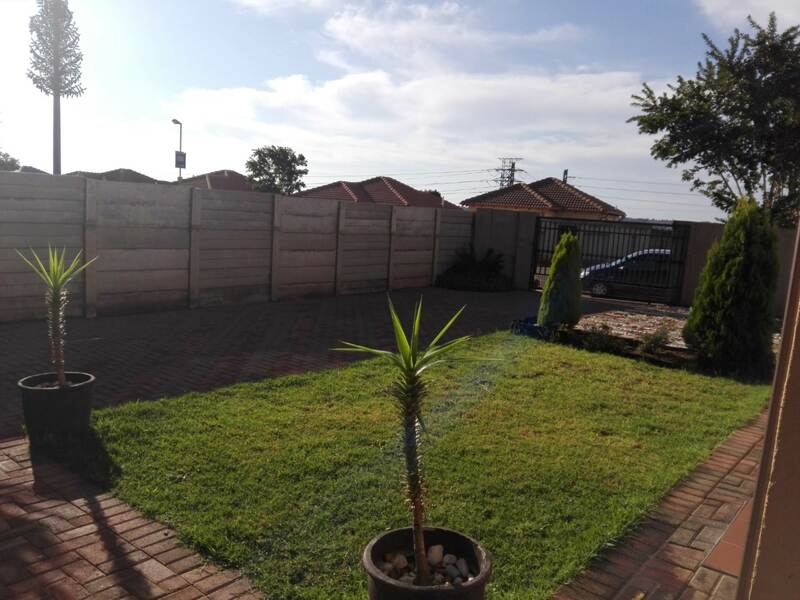 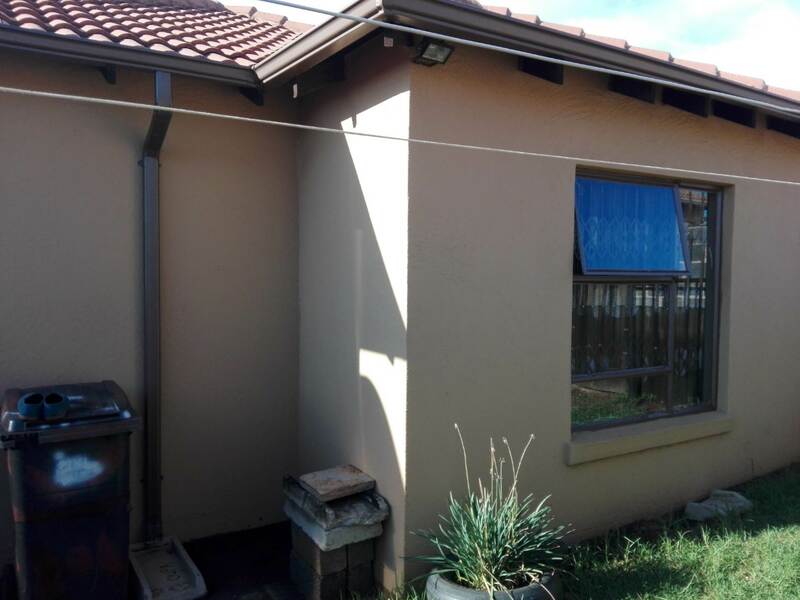 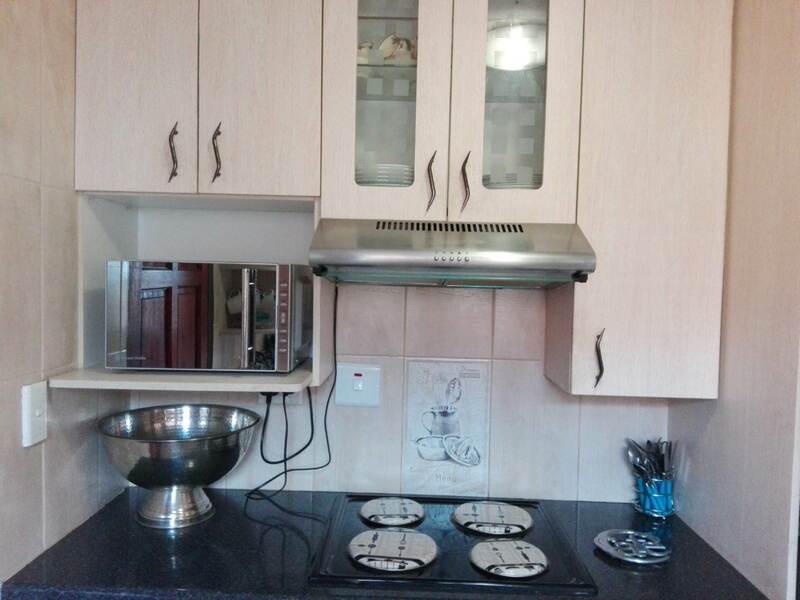 This awesome home is situated in GOUDRAND - Roodepoort. 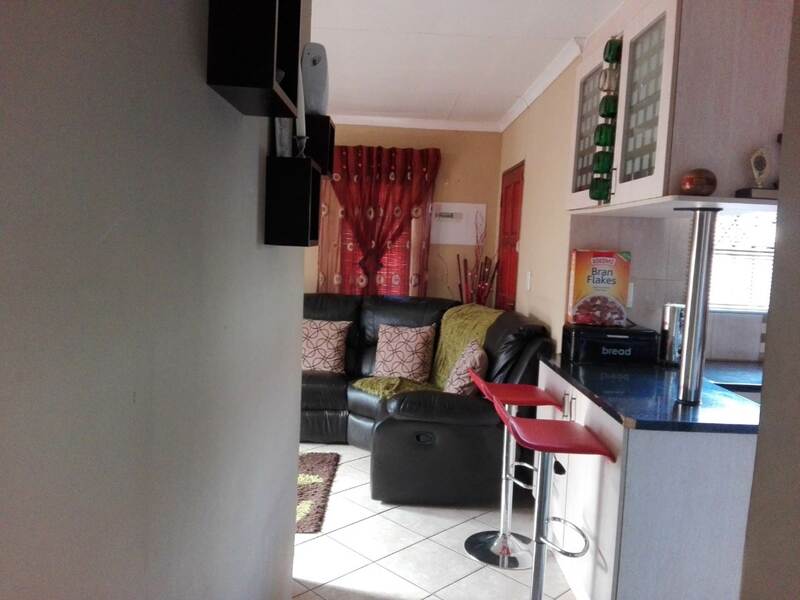 This is home is beautiful and well looked after.the home is still in good condition. 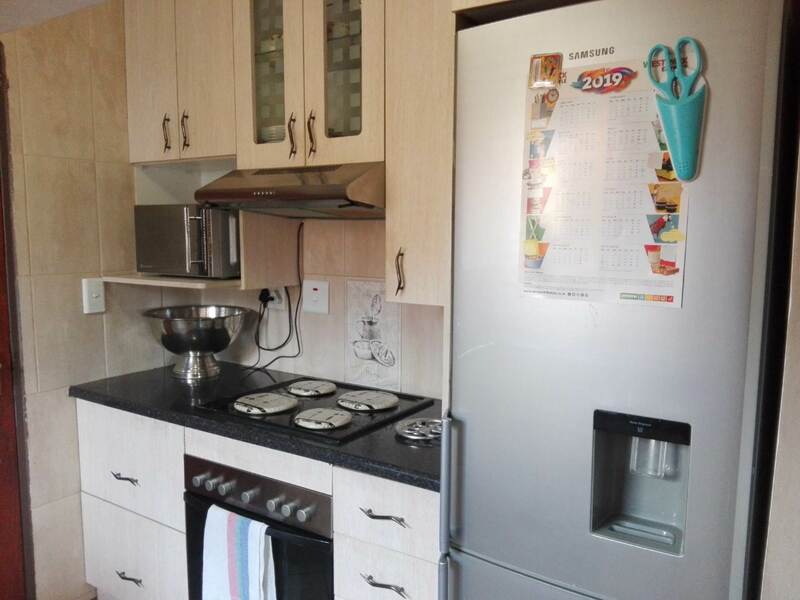 The kitchen excellent, ready to cook a storm, fully tiled kitchen with the stove, oven and fan in excellent condition and fitted with the state of the art built-in cupboards and blinds. 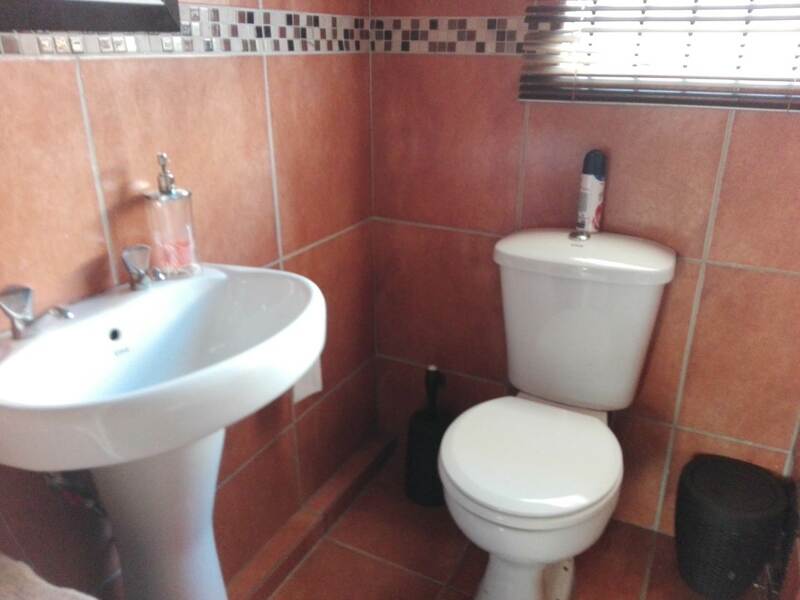 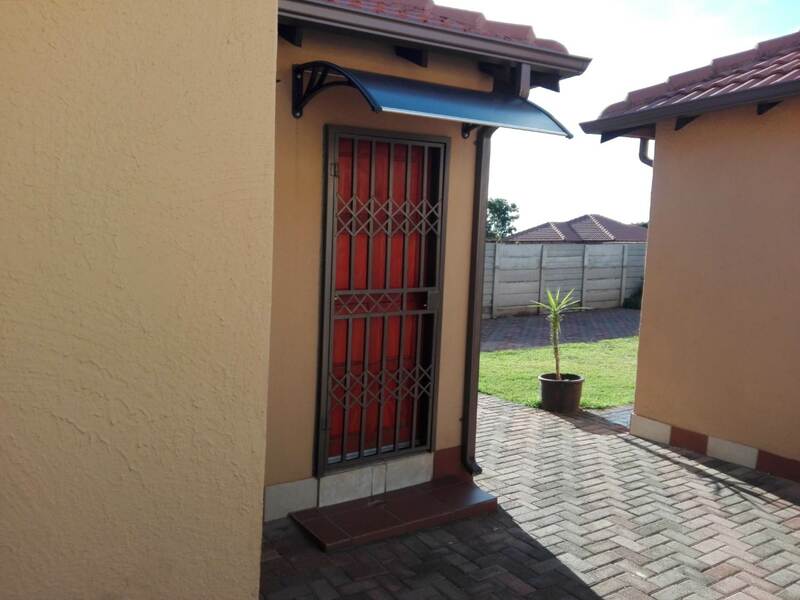 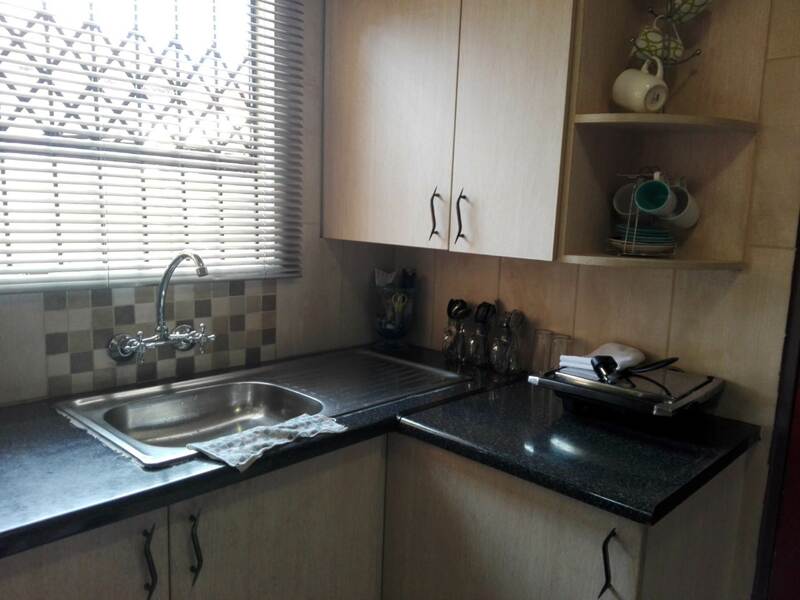 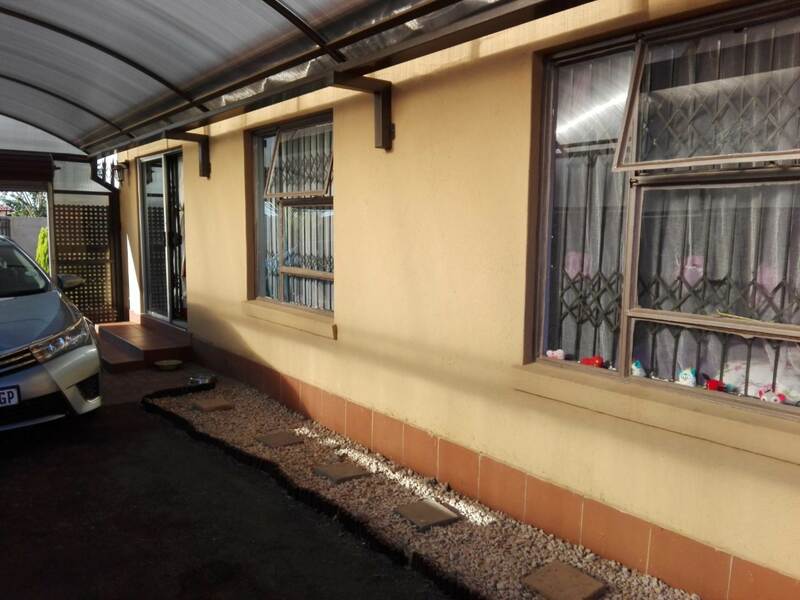 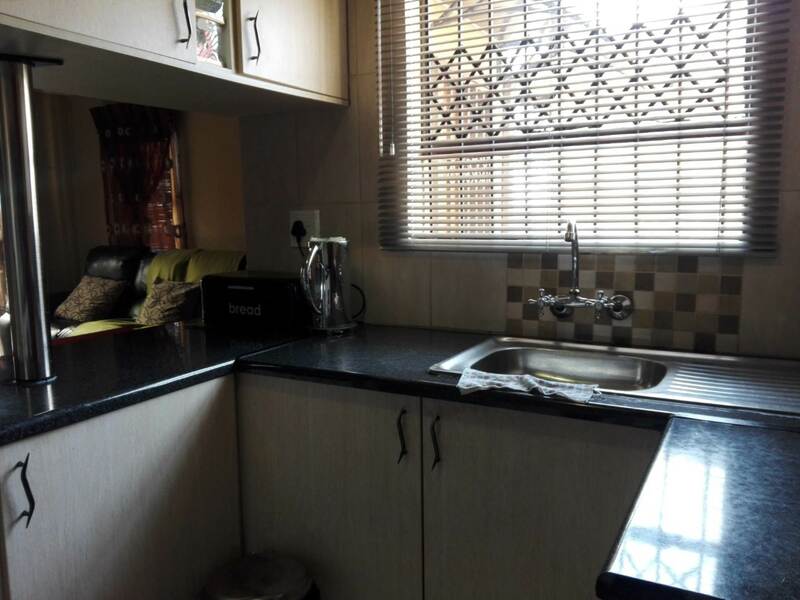 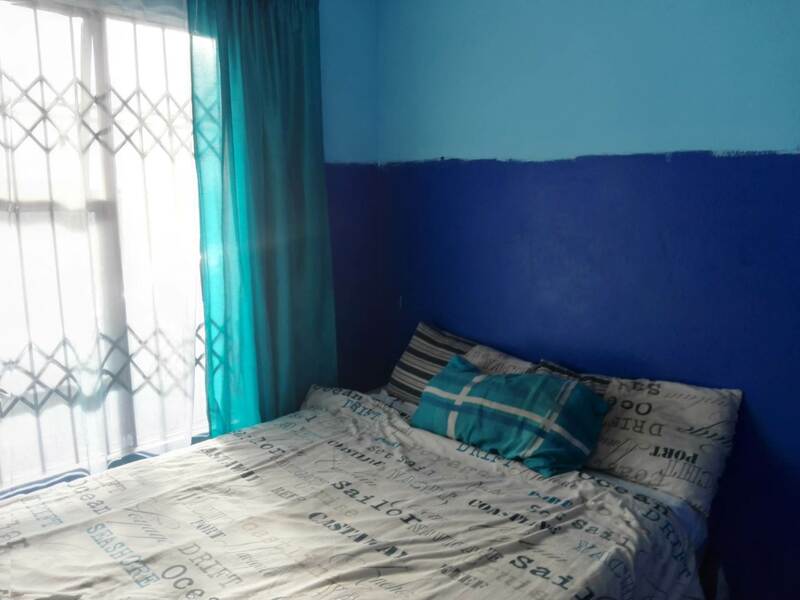 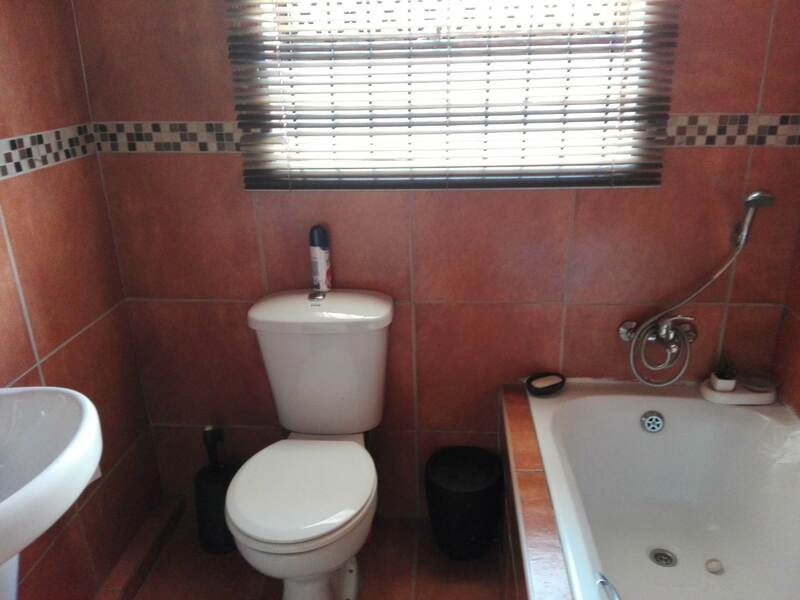 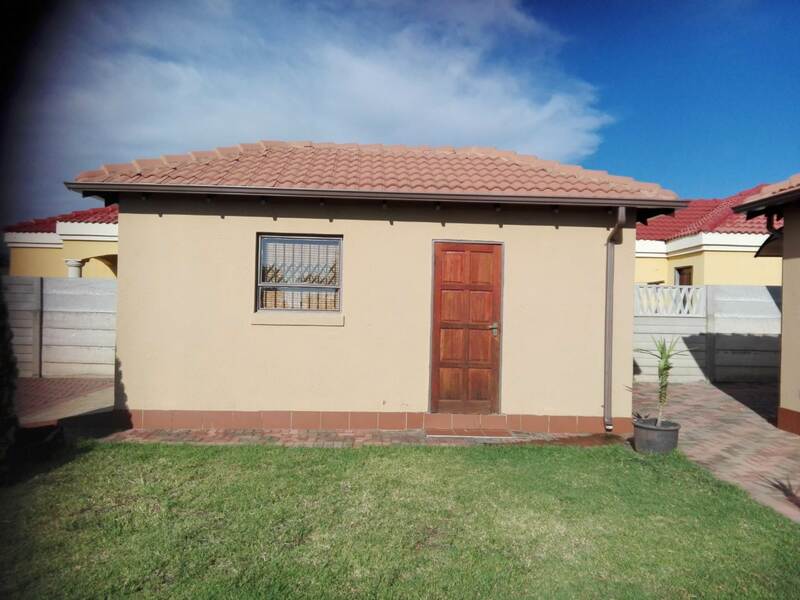 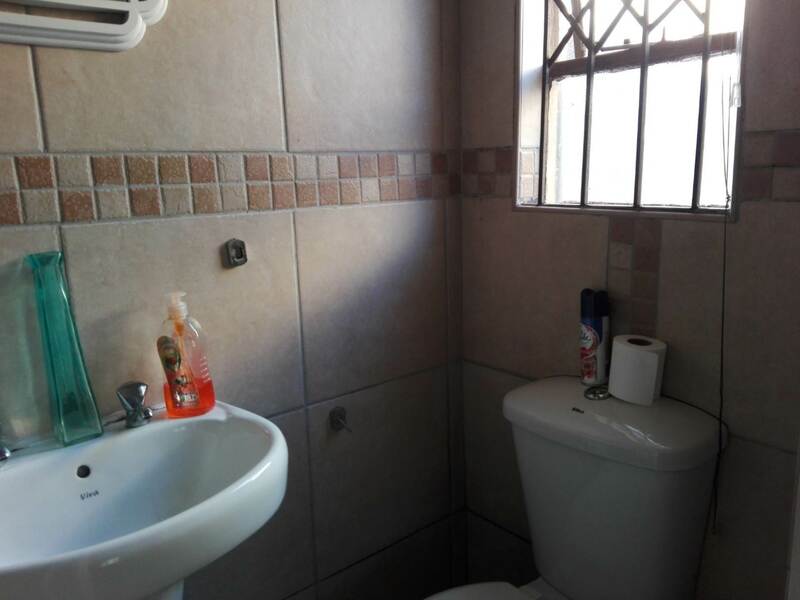 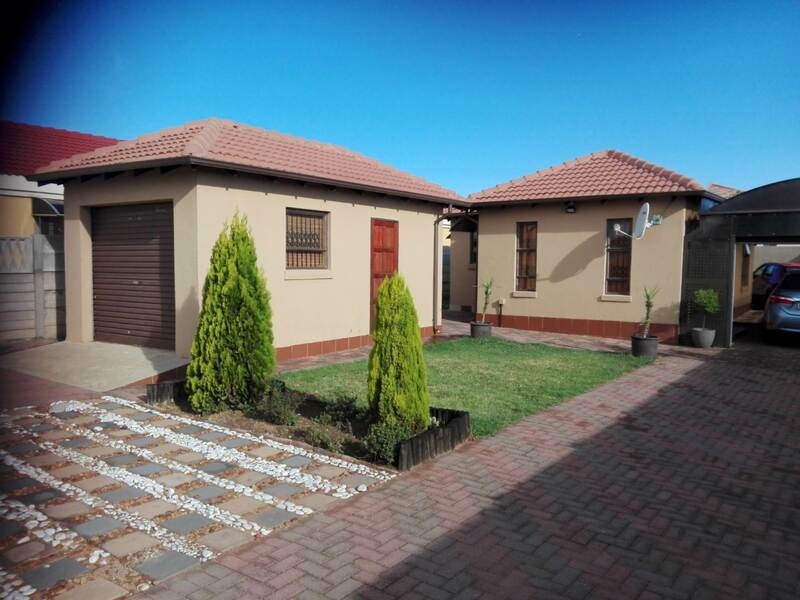 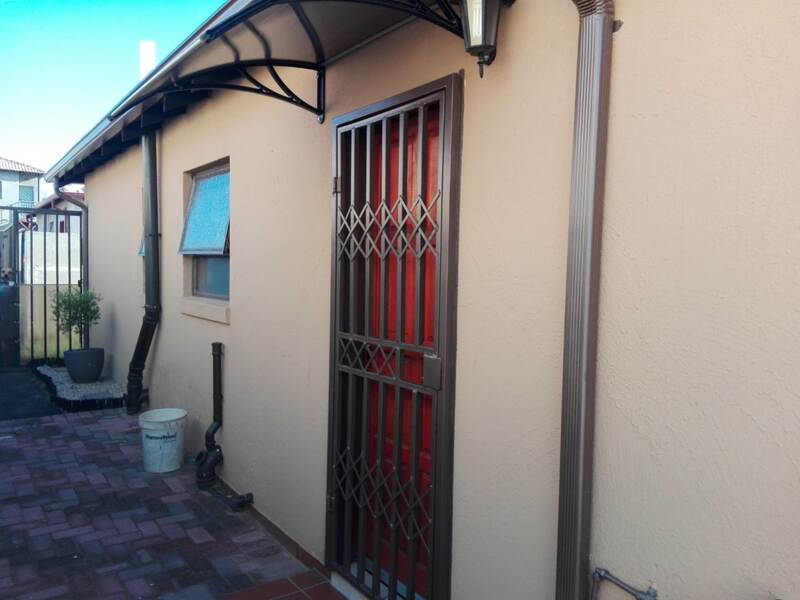 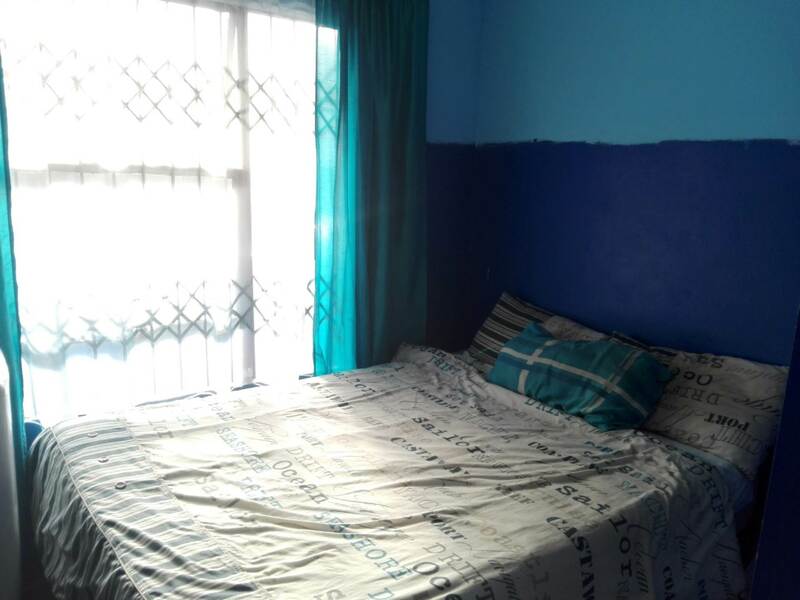 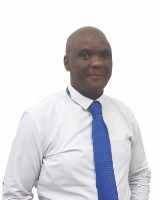 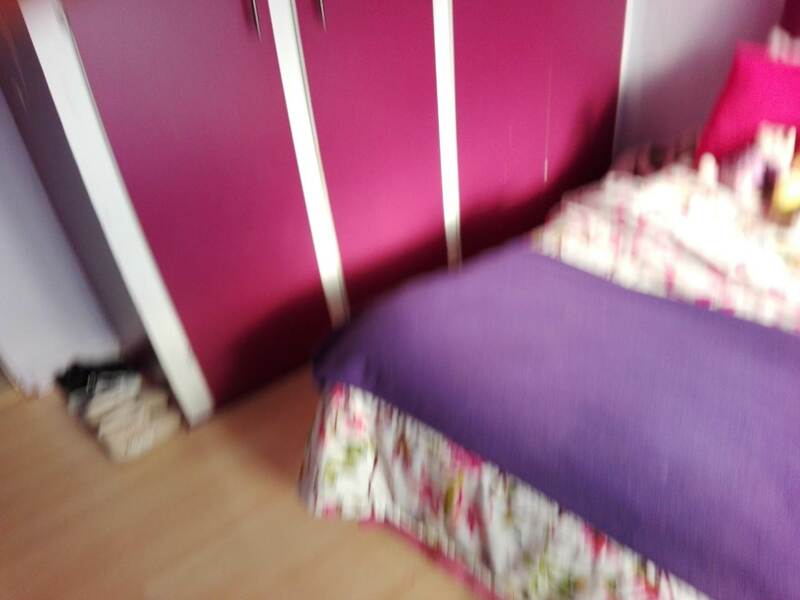 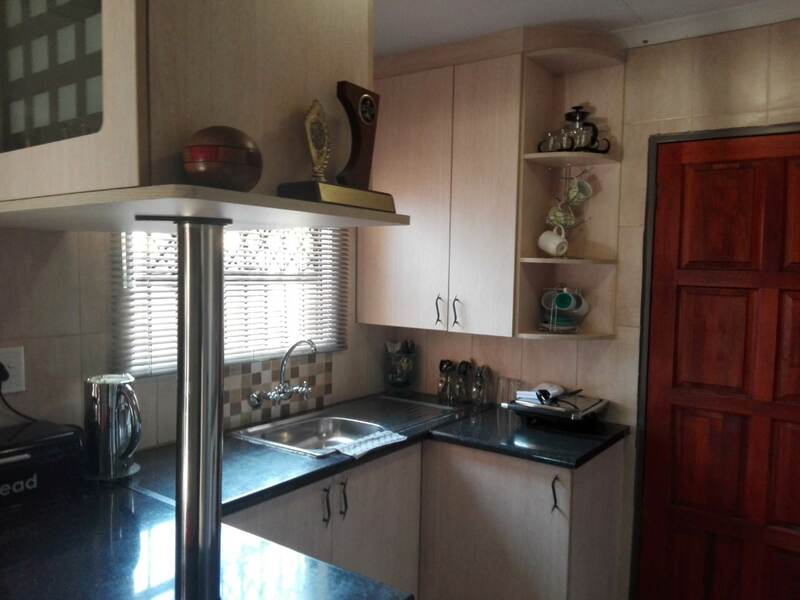 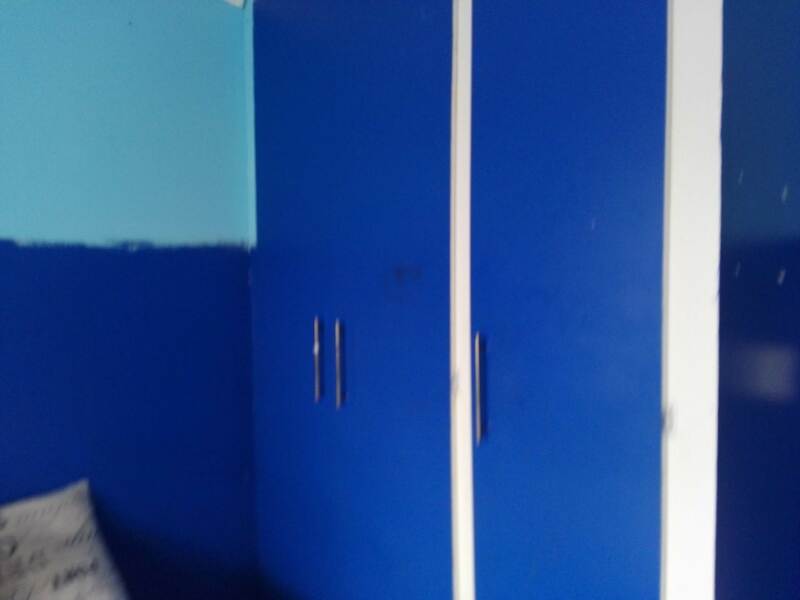 The home comes with spacious three bedrooms and two bathrooms, the master bedroom has ensuite toilet and also fully tiled, shower and wash basin. 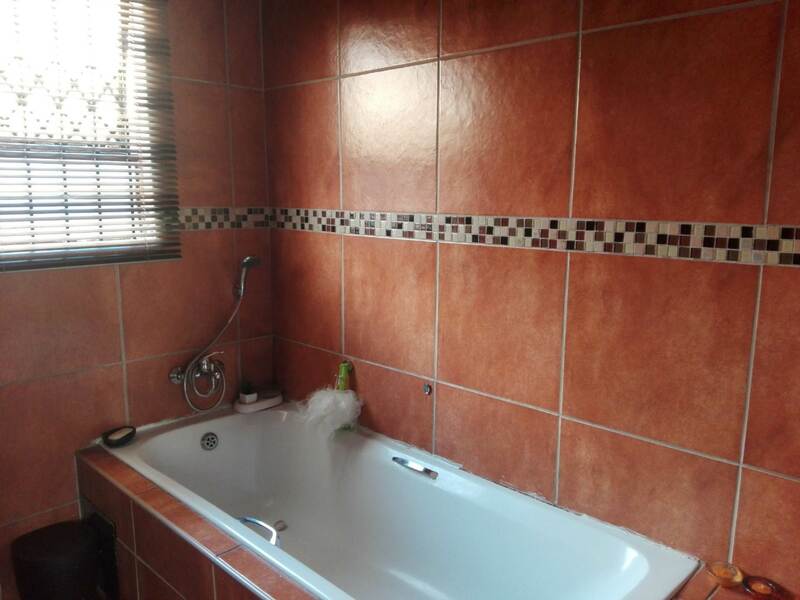 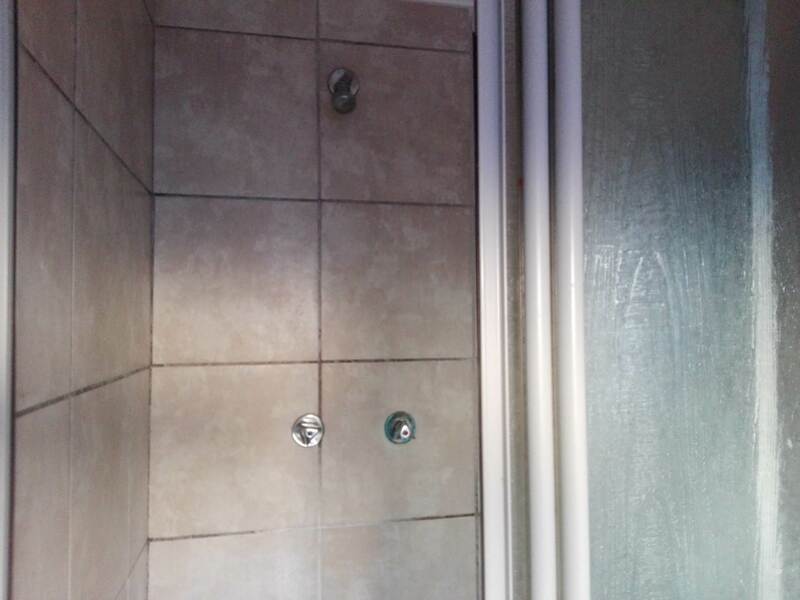 Guest bathroom with toilet, bathtub and wash basin fully tiled. 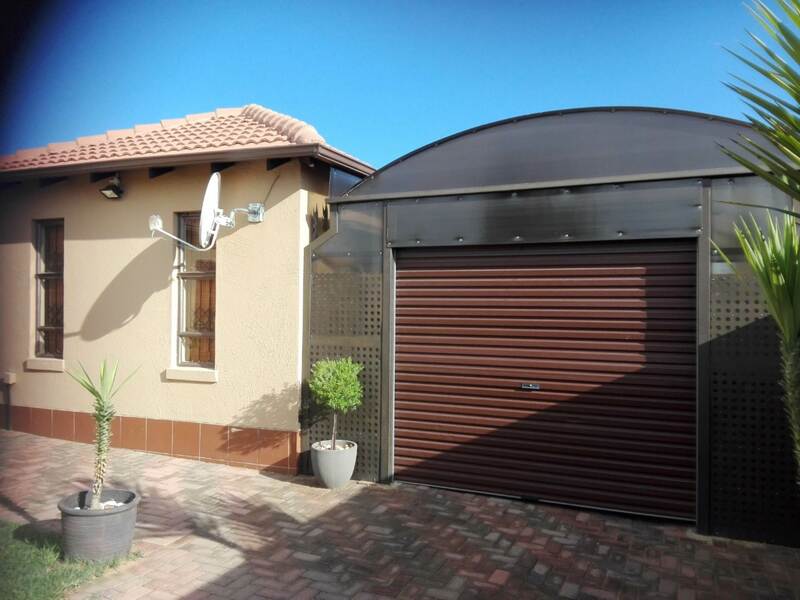 This home is immaculate, inside and outside. 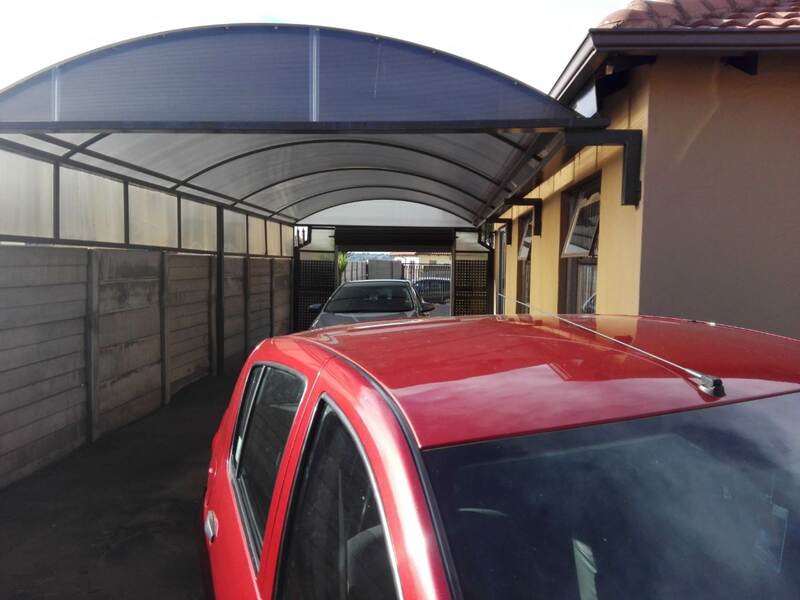 The home comes with a fully secured garage, all in good condition, and the carpot accommodating two cars which has a garage door. 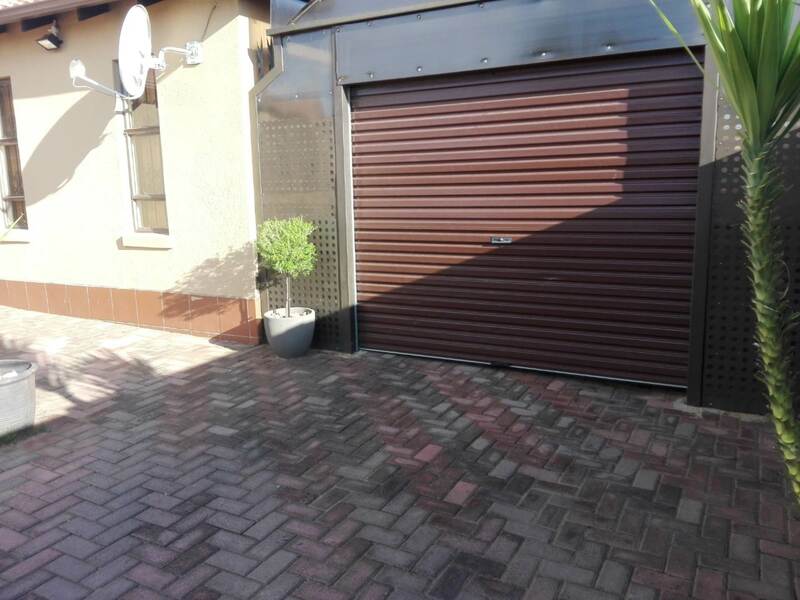 This home is paved from the pavement, and inside. 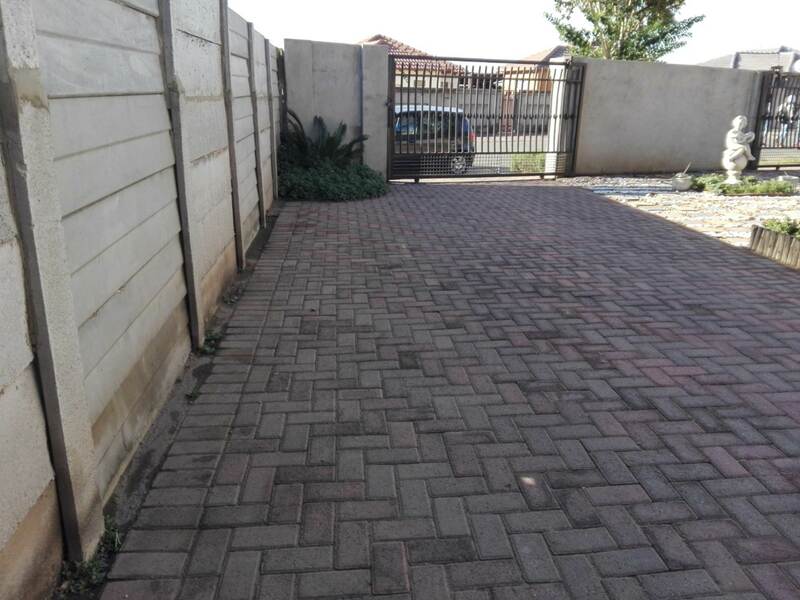 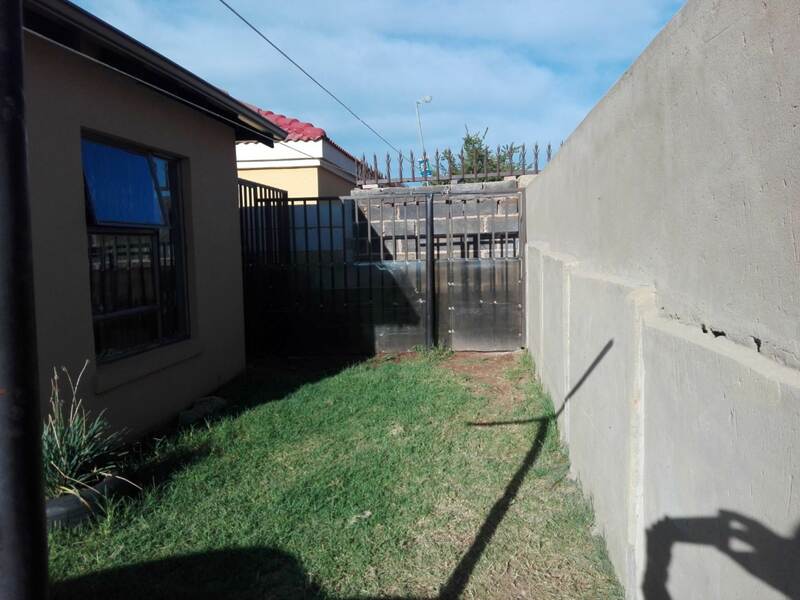 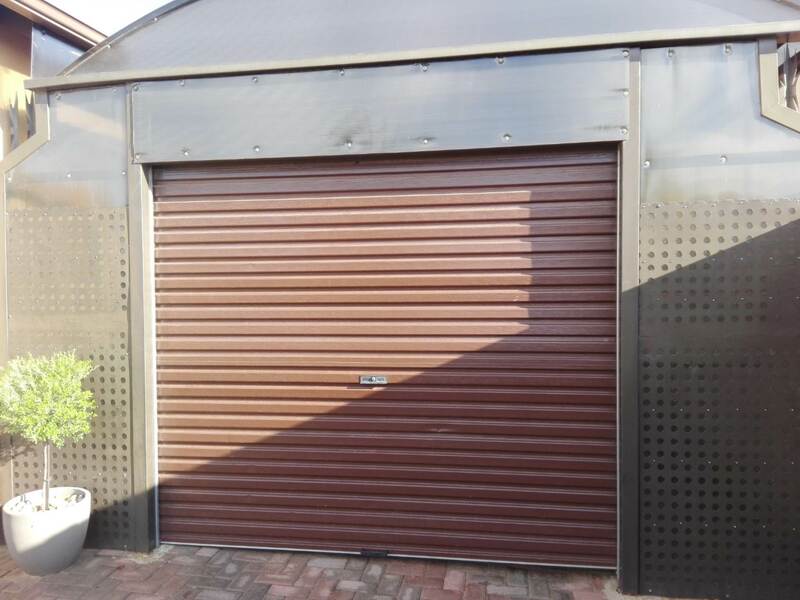 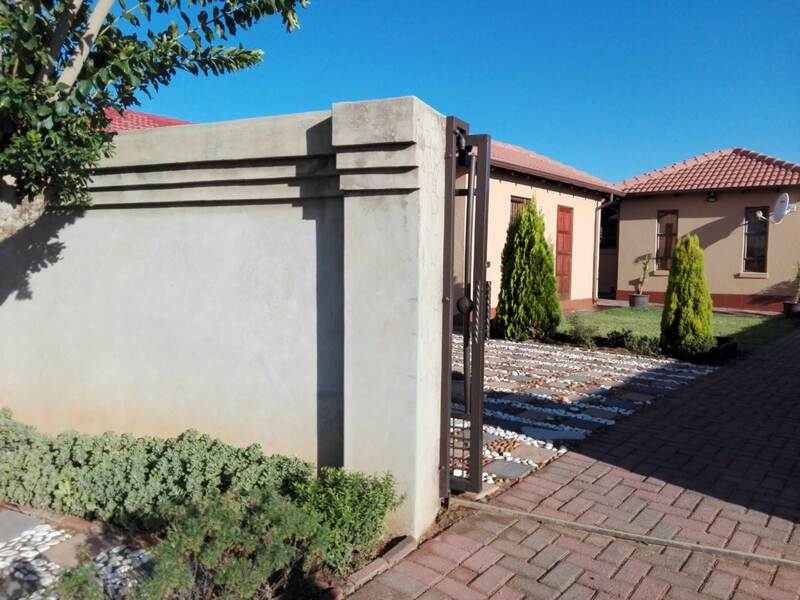 The home is secured with the wall all round, with two beautiful sliding gates. 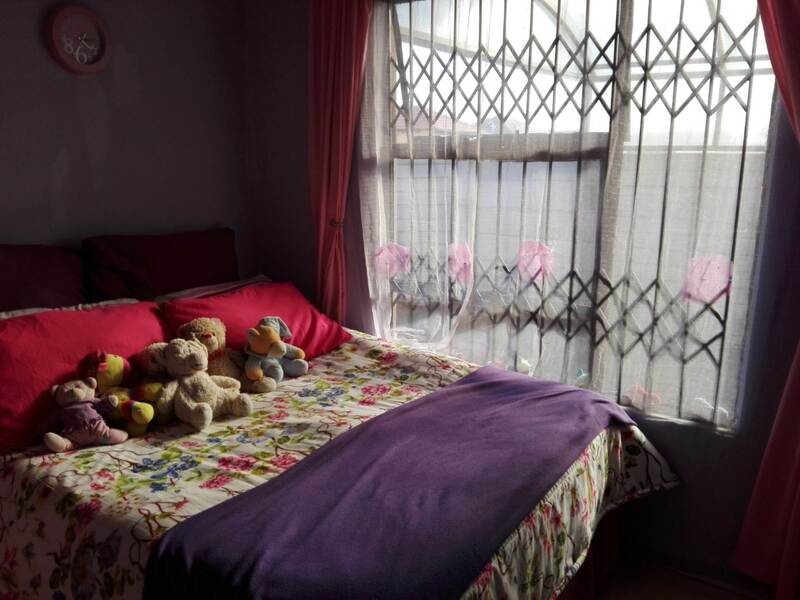 the doors and windows fitted with burglars and the alarm system is fitted but needs only activation.